Chris Flynn is a part-time freelancer who loves writing design tutorials. He has knowledge and proficiency in writing vector, Illustrator and Photoshop tutorials and writes for niches such as online marketing, SEO, social media and more. 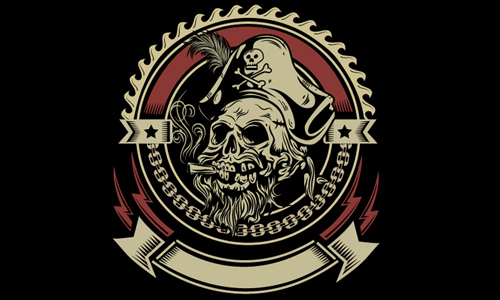 In this tutorial, I’ll show you how to create a Vintage Pirate Skull Emblem using Adobe Illustrator. You will need a graphic tablet such as Wacom to learn how to create, set up and use Brushes. You will also learn how to work with Strokes and Layers. Then you will learn how to work with the Pathfinder panel. I’ll mostly be drawing shapes and using the solid color to accomplish the desired result. If you’re familiar with Illustrator, you should be able to follow along relatively easily. 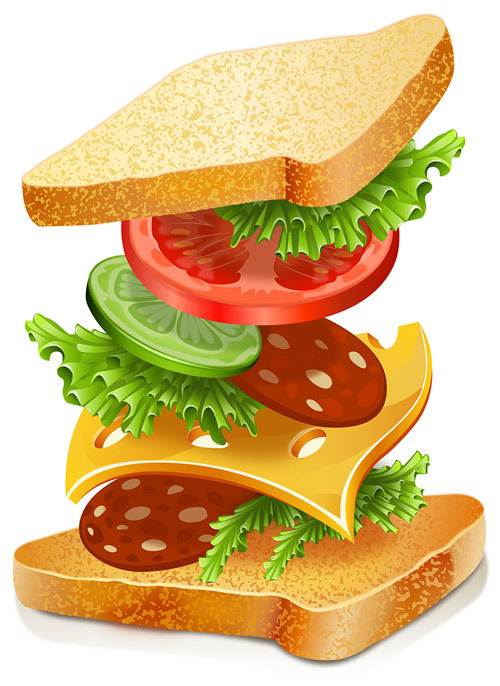 In this tutorial, we will illustrate a “Vegetable Sandwich”. Drawing a “Vegetable Sandwich” will fall in the “Real Life Objects Simulation” category. We will use Adobe Illustrator to create the Illustration. This will be compatible to any version above CS4. 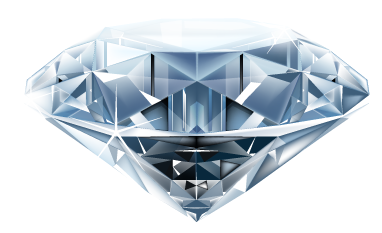 We will do the whole illustration by doing Partial Drawing of the individual components within it. We will do this because in our proposed drawing, each individual component will get overlapped by the component staying over it. So, by drawing only the visible parts we will be able to save our time. In this tutorial, we will illustrate a “Bulb”. 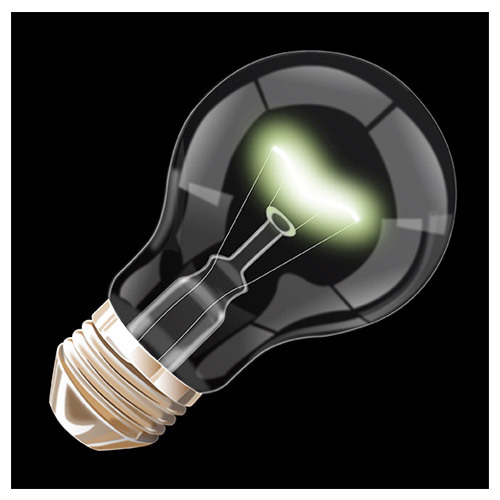 Drawing a “Bulb Illustration” will fall in the “Technical Drawing” category. We will use Adobe illustrator to create the Illustration. This will be compatible to any version above CS4. Pre-requisite for the tutorials: It has been assumed that the reader has the preliminary knowledge and efficiency on using the software Adobe Illustrator. Specifically with using the Pen Tool and other Basic Drawing Tools; Basic Colouring Tools like Colour Pallets, Colour Swatches, and Gradient Tool & Mess Tool. Remember that in all the positions wherein we are drawing using the Pen Tool, you can alternatively choose to use a Digital Pen-Tablet to draw the required lines, curves, shapes etc. or the Pencil Tool or Brush Tool (with appropriate settings). In this tutorial, we will illustrate a “Cruise Ship”. 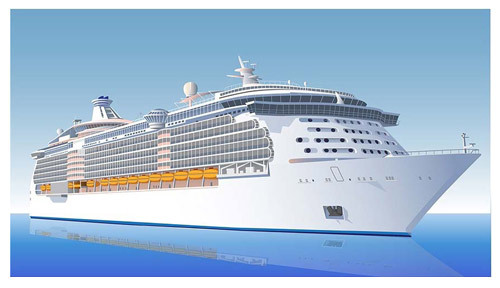 Drawing a “Cruise Ship” falls in the “Structural Illustration” criteria; therefore we will approach our illustration strategy in the way the big structures are built. We will use Adobe illustrator to create the Illustration. This will be compatible to any version above CS4. 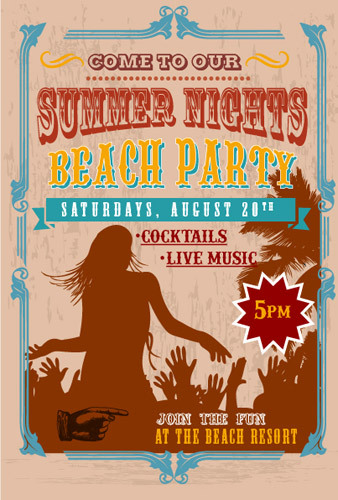 In this tutorial, I will be showing you how to create a Vintage Night Beach Party design in a unique and modern style. We will be using Adobe Illustrator to create the illustration, going through simple and re-usable techniques that will give you a solid foundation to work upon for your future projects. 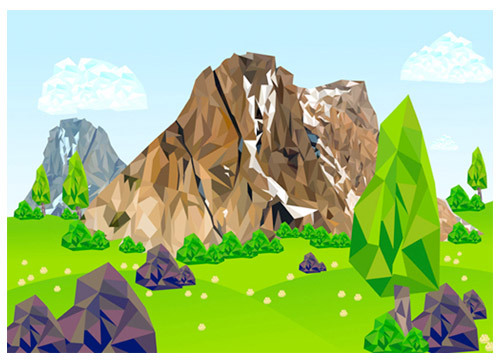 In this tutorial, I’ll show you how to create a Low Poly Mountain with some low poly background elements using Adobe Illustrator. I’ll mostly be drawing shapes and using the solid color to accomplish the desired result. If you’re familiar with Illustrator you should be able to follow along relatively easily. 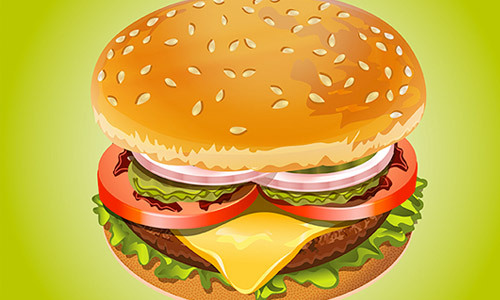 In this tutorial, you will learn how to create a very realistic and detailed Hamburger using simple tools and techniques such as Pathfinder, Align, Blend, layer arrangements etc. in Adobe Illustrator. Let’s start.